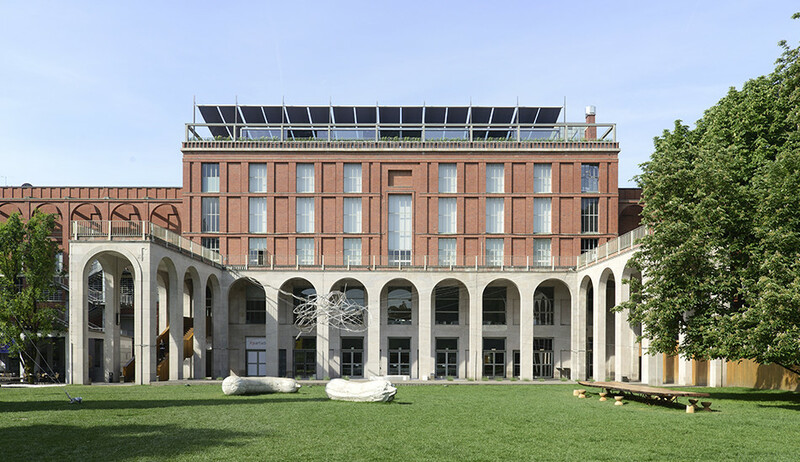 A temporary restaurant overlooking Parco Sempione, the Castello Sforzesco and the new Milan skyline has been opened on the restored roof terrace of the Palazzo dell’Arte, the seat of the Triennale Design Museum in Milan. 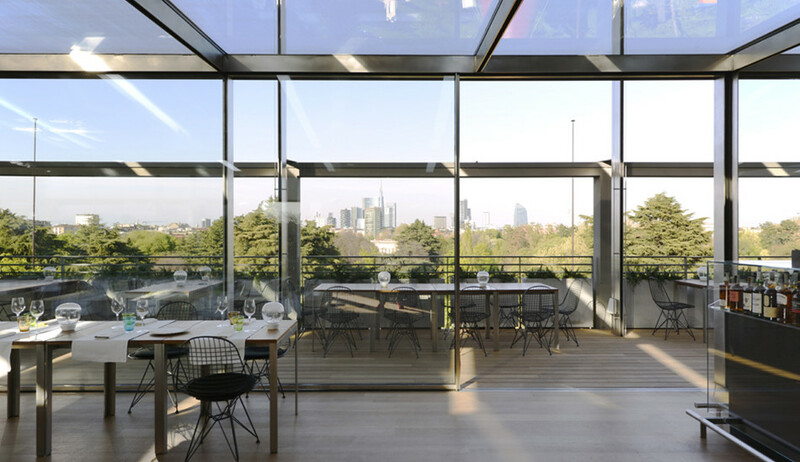 The restaurant represents an initiative promoted by the Triennale in the framework of Expo Milano 2015, along with the “Arts & Foods” pavilion. 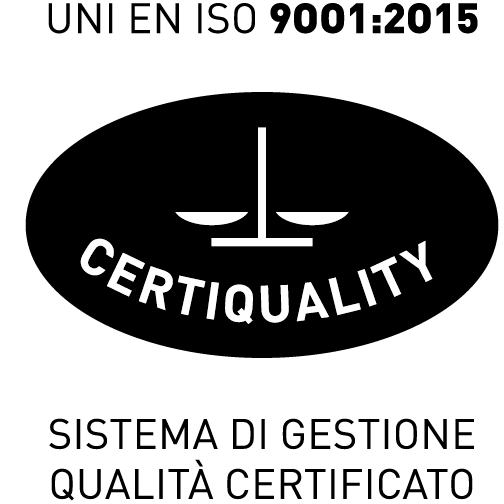 The firm OBR was awarded first prize in the design competition announced in 2014, by proposing a simple, entirely transparent volume characterised by clean and rational lines.The restaurant’s pavilion is in a drawn back position from the historic façade portals and is 33 metres long and 5 metres wide; it is made of thin stainless steel load-bearing profiles supporting sliding windows. 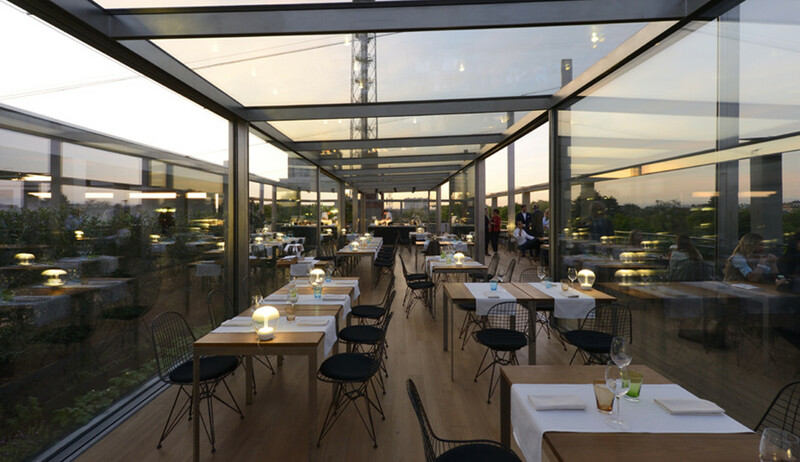 Large openings ensure natural ventilation and make it possible to fully open the terrace over the summer. An aromatic garden roof, designed by landscape architect Antonio Perazzi, welcomes guests between bay trees, small olive trees and medicinal herbs.The structure functions as a bioclimatic greenhouse equipped with an indoor temperature control system. A portable tent of 400 square metres is installed on the roof and can be used differently according to the moment of the day and the season, allowing guests to have lunch protected from the sun or have dinner while looking at the starry sky.